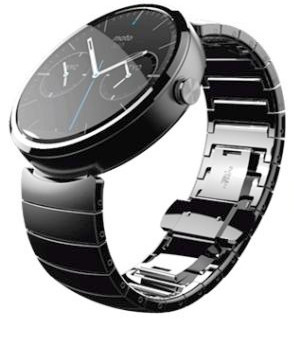 Lately I have seen several blog posts about all the new smart watches coming out. What I find interesting about these articles is the polarity of each one. Some praise smart watches as the next big thing and others go as far as saying that Apple needs to save the industry (although, maybe they might innovate it a little). The pebble is what I consider the father of the modern smart watch. Although it doesn't have the capacity, sensors and color screen of the newer smart watches it takes the cake in battery life, which in my opinion is the biggest problem plaguing the devices. But with all the new technology coming out even that will soon be a thing of the past. Android wear has made great strides toward making the ideal smart watch. With the availability of voice commands, a plethora of sensors, and a color touch screen making these newer watches more useful we'll see more innovative applications. It won't be long before the smart watch kills the smart phone star (doesn't quite have the same ring as "Video Killed the Radio Star"). I mean it stands to reason that eventually all the features of a smart phone will be encased in the likes of a smart watch. 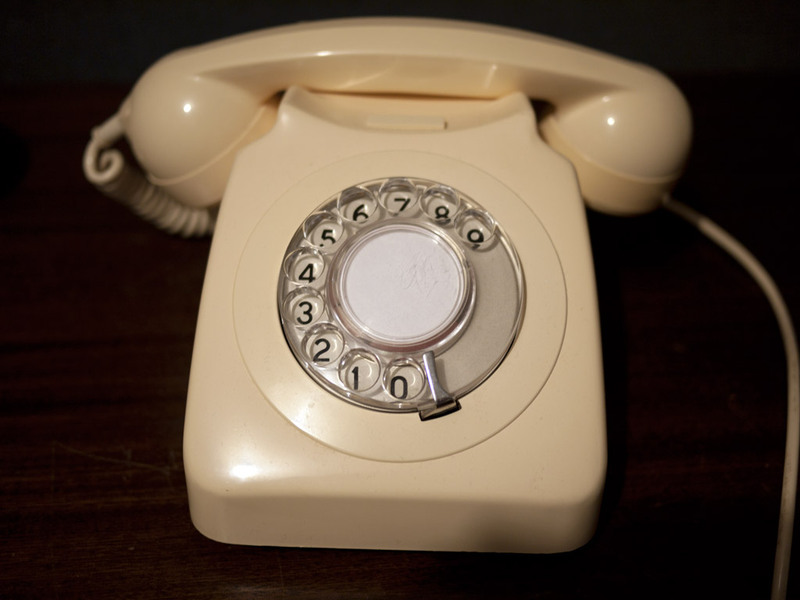 So as we get closer and closer to the release date of the Moto 360 (which I'm quite excited about, although I probably won't purchase one right away, if I do at all) and inevitably more and more smart watches we can at least marvel at how far we've come since the rotary phone.